Retirement Planning just a form of lifestyle planning? Is Retirement Planning Just a Form of Lifestyle Planning? Lifestyle planning is about determining how you want to live as you age and ensuring that you acquire the resources and supports you will need to live in this manner. Lifestyle planning also addresses planning for contingencies, the “what ifs” in life that are or may be out of our control such as disability, chronic illness or even future transportation needs. Traditionally, retirement was seen as a time to relax, slow down and do very little because of old age and poor health. Generally, retirement occurred at 65 and life expectancy was 70. 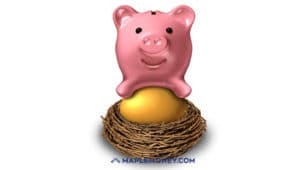 Retirement planning was focused on the financial necessity of having enough money and assets to last into retirement. Today, good retirement planning looks beyond money and assets, and focuses on meaningful living. Individuals and families need to thoughtfully consider what sort of lifestyle they wish to maintain. Lifestyle considerations include: relationships to family and friends; mental and physical health; community and volunteer involvement; leisure activities including travel; and other factors related to aging such as mobility, transportation and age-appropriate housing. Financial security. 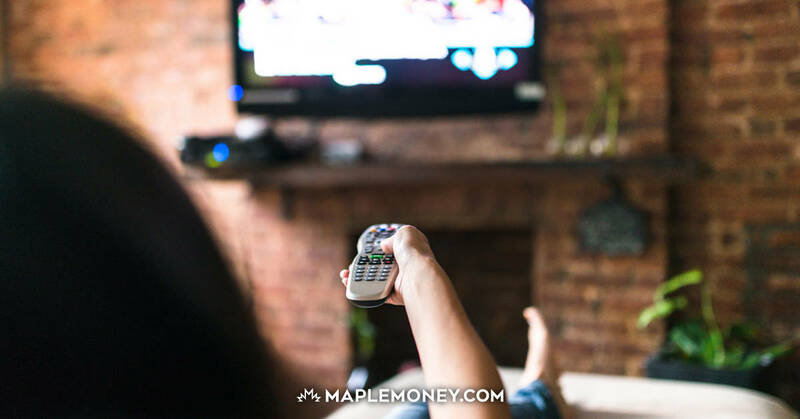 Money allows you to pay for basic needs like food, shelter, clothing and transportation as well as the activities and things that bring enjoyment to your life. 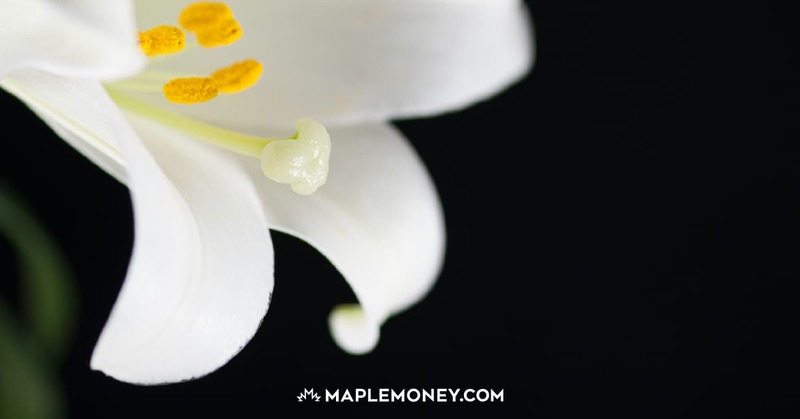 Ensuring financial security means understanding the basic financial concepts of spending less than you earn, knowing your net worth, paying down debt and understanding tax implications. Home and location. Your home and location refer not only to your house, but also your community. They refer to where you spend your time and might include other places like a recreational property. Part of lifestyle planning is to think about where you are living and whether that is the ideal place for you in the future. You have a number of available housing options. These choices are based on several factors, including: your personal situation; lifestyle preferences; cost and affordability; changing needs due to aging; and the housing options available. The key is for you to make decisions about living arrangements that are appropriate for your unique circumstances, including consideration of age-friendly and barrier-free design. Health and wellness. We all want to remain as healthy as possible throughout our lives, including our senior years. When it comes to health, it’s not only physical health that matters. Healthy aging is a lifelong process of optimizing opportunities for improving and preserving health and physical, social and mental wellness, independence, quality of life and enhancing successful life course transitions. Social relationships. Family and friends are an important part of life. Nothing in life is accomplished without some influence from others. Work can be a big part of your social structure so when you retire, it’s important to create new relationships to replace the relationships that were lost at retirement. Estate planning. Estate planning is not only about legal, financial and tax implications; it includes family and relationships, and how to plan your affairs for a time then you are unable to look after them yourself. Transportation and mobility. The ability to travel to the destinations you need or want to get to is important for maintaining well-being, quality of life and independence. Like all Albertans, seniors rely on transportation for day-to-day activities, such as attending appointments, accessing health care, buying groceries, getting to work, and attending social and recreational activities. The ability to drive, or access private and public transportation options are key to maintaining your desired lifestyle. Hobbies and interests. Hobbies and interests are about fulfillment. Life is more meaningful when you are doing things that you enjoy and give you personal satisfaction. This might include travelling, fishing, gardening or hiking in the mountains. Part of life planning is thinking about what activities and hobbies make you happy. Work and career. Many people say if you love what you do for a living then it does not feel like work. Are you happy with the work you are doing? Do you see the work you do as something you are going to keep doing? Are you planning to work in retirement? If so, is it similar to what you are doing today or completely different? Working in retirement is becoming more and more common so it should be part of the retirement planning process. Contribution. Your life will change when your priority shifts from accumulation to contribution. Giving back to others is a big part of self-actualization and fulfillment. Volunteering, charitable giving, and helping friends and family are ways to give back and can provide tremendous satisfaction and reward. Major purchases. Major purchases happen at all stages of life and can affect your savings and other retirement assets. 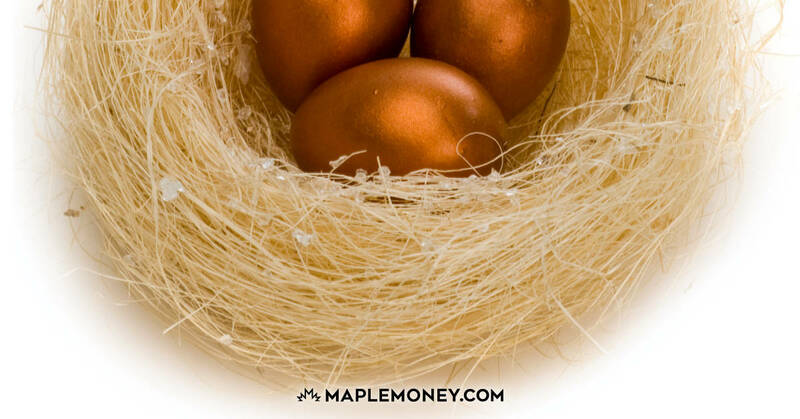 As much as possible, major expenditures should be dealt with before you retire. Perspective. Everyone has a different sense of who they are and why you are here. Your view of the world flows directly from the values that you hold and the primary purpose of your life. What is it that gets you up in the morning and makes you want to face the day? Where do you find meaning in your life? This list is not exhaustive. No matter what stage you are at in life, lifestyle planning is an opportunity to re-evaluate life and make or adjust your plans proactively. One of the keys to lifestyle planning is finding BALANCE. It’s about having a more holistic approach looking at all aspects of life including leisure, finance, physical, emotional and spiritual wellness. What other areas of life should we be thinking about for our retirement? Very good post, Jim! We are retired and living much the same lifestyle that we developed over the years. As you say, after a while you just don’t want to accumulate more stuff! Experiences are what make you happy & we try to pack in as many experiences as we can. That includes spending lots of time with family and helping them in various ways. We travel more now, but on a fairly inexpensive level since we do it so much. I often think about the story my mom told me about retirement. She says at first it’s the Go-Go Years when you travel all over. Then it’s the Go Years when you travel a bit less. Then it’s the No-Go Years when you are not able to travel anymore. Then it’s the You’re Gone time! We are in the Go-Go Years and don’t to waste our health & energy staying home! It’s a weird feeling knowing the clock is not your friend. We try to keep as healthy as possible to stretch out the Go-Go Years as long as possible! Cheers! Many people buy sunshine real estate as an investment in their retirement. Travel of the see-as-much-as-you-can-in-a-week variety becomes slower and more difficult, as do colder climates (especially the risk of slipping on ice and snow in winter), so a warm-climate home becomes a real retirement blessing. And when even that is too much, proceeds from the sale of such real estate can help fund the latter half of one’s retirement. So lifestyle and retirement do go hand in hand. That is an excellent argument for buying sunny real extate. I never thought of it that way. I would have to argue that spirituality is another area that needs to be accounted for. In the hustle and bustle of working it can be common to completely forget that the spiritual side of life exists. If one has always dreamed of travelling to south east Asia to visit Buddhist monasteries then that is something that should be account for in their retirement plan. I’m a long ways from traditional retirement, and actively planning for it financially, but I’m not so sure that the ‘quit my work’ is something I’m going to do when we get there. I’ve got friends actively working into their 70’s (one of them works more hours than I do) so one doesn’t have to stop working completely. I appreciate the dream of being able to do whatever you want, but if working is enjoyable, why not continue doing it? I’d welcome the opportunity to travel a bit more and fish a bit more frequently, but not to the exclusion of working. If I can do anything I want, I think I’ll still want to work most of the week. If it’s more time with your spouse and family, or traveling, or volunteering, or enjoying your hobby, perhaps these are things you should consider setting time aside for now? Nova Scotia is demographically perfect for Canadian boomers to retire. It’s started already!